The DDP 184 MICR offers 184 impression-per-minute standard and duplex printing - making it the fastest cut-sheet duplex MICR printer available on the market today. In addition, it combines MICR and spot color printing to make it the new leader in its class. 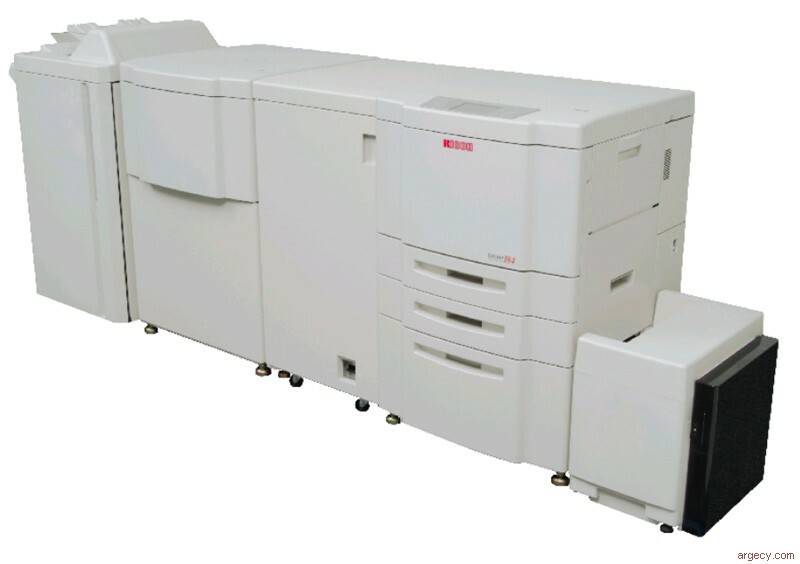 The DDP 184 MICR employs an integrated design for efficient throughput in black, MICR and spot color printing. For ease of operation, the printer functions as a single unit, with an included external controller, the RT Server, that intelligently queues and tracks your complex print jobs. With a monthly duty cycle of up to 1.6 million impressions, this robust printer is capable of handling production volumes with proven performance and reliability. The DDP 184 MICR's Intelligent MICR features like a programmable online dashboard, robust user and administrative controls and highly-configurable alerts offer complete oversight to your production printing environment right from your desktop. VIRTUAL PRINTER. This feature allows for the creation and support of up to 64 different types of print streams simultaneously. Although seen as separate printers on the network, each job printd to the printer, no matter what type of print stream. E-13B FONT.� This font was created specifically for the DDP 184 MICR printer. The printer specific font ensures the highest achievable readability of MICR characters. OCR A FONT. This is a specially designed font for specific types of printing including for IRDs. ORIGINAL-MANUFACTURED MICR TONER CARTRIDGE. Toner formulation and cartridge design specific to the DDP 184 MICR printer engine, ensures high print quality, excellent toner yield, and long fuser life. MICR QUALITY GUARANTEE. Rosetta Technologies ensures the readability performance of the DDP 184 MICR printer when used in conjunction with approved MICR toner and check stock. SECURE AMOUNT FONT. This unique font is very difficult to alter because of a special background and very small text & numeric print embedded in the amount line of the check. SECURE PAYEE FONT. This unique font appears in alpha and numeric characters on the payee line of a check. It is very difficult to alter because of a special background and very small text. PASSWORD PROTECTION. Each printer offers up to 10 user ids and passwords that prevents unauthorized users from printing to the printer.